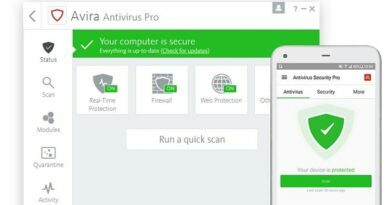 ESET has just introduced Chrome Cleanup, a new scanner and cleaner for Google Chrome designed to help users browse the web safely and without interruption. Chrome Cleanup will be available for all Google Chrome users running on Windows. 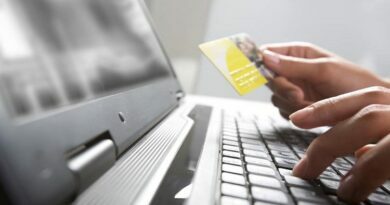 As cyber-attacks become more complex and difficult to spot, browsing the web can lead users to dangerous sites which can install malicious software onto devices. Chrome already has tools to help people avoid unwanted software. For example, Safe Browsing prevents many infections from taking place by warning millions of users. But sometimes harmful software slips through. 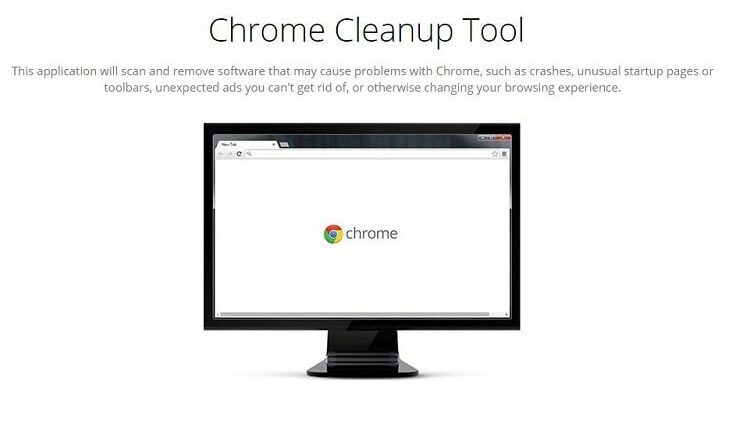 Chrome Cleanup will alert Google Chrome users to potential threats when it detects unwanted software. Google Chrome will then give users the option to remove the software. Chrome Cleanup operates in the background, without visibility or interruptions to the user. It deletes the software and notifies the user once the cleanup has been successfully completed. This tool is included in the latest version of Google Chrome. For more information about these tools, read Google’s blog post, here.